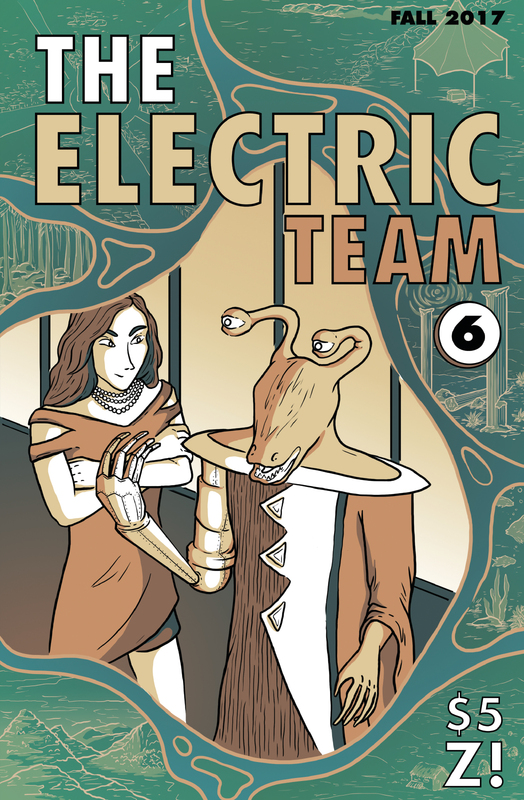 Today’s a big day, and I’m not just talking about what we in America call “Black Friday.” No, today is a big day because, first of all, we have a brand new installment, page 203, Tensions are running high in the Electric Team. 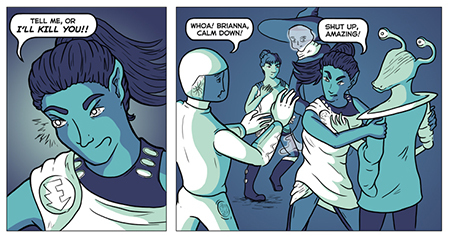 So far, our heroes have mostly gotten along well, but today there’s conflict, and even shouting. That’s just the beginning of the emotional roller coaster we’re about to ride. Secondly, we’ve got a new release! 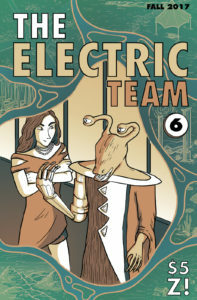 The Electric Team #6 is on sale now at our products page. And for a very limited time only, we’ve discounted it from $5 down to $3. We’ve never discounted a brand new release like this before but, what the heck, it’s Black Friday. This extremely limited sale will run from today through Monday, so act now! Order your copy while it’s still super-cheap!